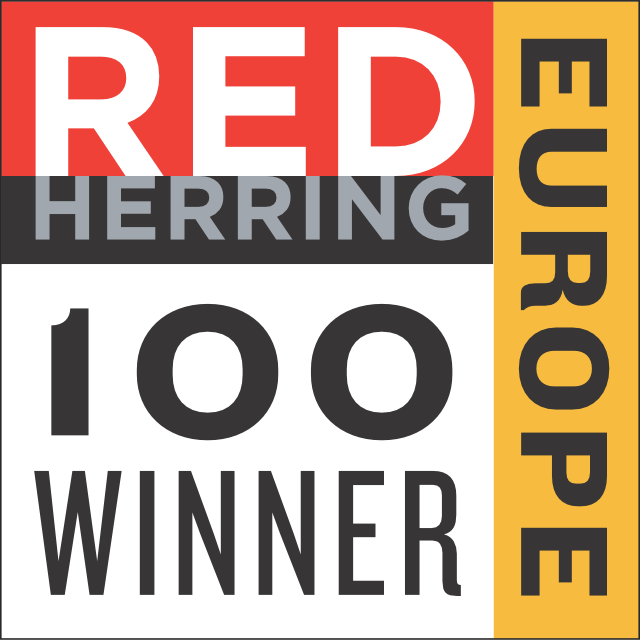 Amsterdam, the Netherlands, April 10, 2014 – Red Herring announced videantis as a Top 100 Europe award winner today. The award recognizes Europe’s leading startups and celebrates their innovations and technologies across their respective industries. 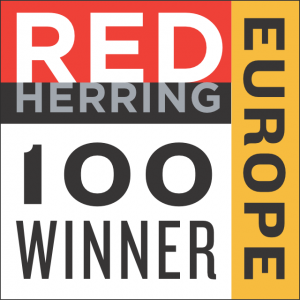 Red Herring’s Top 100 Europe list has become a mark of distinction that identifies promising new companies and entrepreneurs. Red Herring’s editors were among the first to recognize that companies such as Facebook, Twitter, Google, Skype, YouTube, and eBay would change the way we live and work. Videantis’s technology enables a new class of camera-based applications. Augmented reality, gesture interfaces, and advanced driver assistance systems power novel user experiences, safer rides, and new usage models, but require a power-efficient architecture and many billions of operations per second of processing. Videantis delivers this low-power, high-performance processing solution in its v-MP4000HDX scalable unified video/vision processor, enabling a slew of new computer vision applications for mobile, automotive, consumer electronics, and surveillance applications. Semiconductor companies typically license the v-MP4000HDX architecture and integrate it into their chips. Compared to a host CPU, the licensable videantis processor IP provides a 100x performance increase and 1000x power reduction, ideal for implementing novel and high-performance computer vision algorithms in advanced driver assistance systems and mobile application processors. Thanks to its unified video/vision architecture, the videantis processor runs both HD/UHD video codecs and embedded vision algorithms on the same silicon, increasing flexibility and reducing cost. Red Herring’s editorial staff evaluated companies on both quantitative and qualitative criteria, such as financial performance, technological innovation, management quality, overall business strategy, and market penetration. This assessment was complemented by a review of the track records and standings of similar startups in the same verticals, allowing Red Herring to see past the “buzz” and make the list a valuable instrument of discovery and advocacy for the most promising new business models in Europe. Headquartered in Hannover, Germany, videantis GmbH is a one-stop video IP and solution provider delivering flexible multi-standard HW/SW video, imaging, and vision solutions for mobile, consumer, and automotive markets. Based on a unified processor platform approach that is licensed to chip manufacturers, videantis provides tailored solutions to meet the specific needs of its customers. With their core competencies of deep video application expert know-how and strong SoC design and system architecture expertise, videantis passionately serves a worldwide customer base with a diverse range of target applications, such as mobile phones, in-car infotainment, advanced driver assistance systems, and over-the-top TV. For more information about videantis, please visit www.videantis.com.